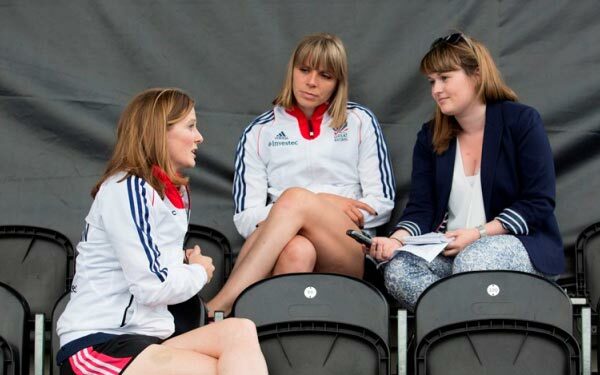 Want to become a sports journalist? That’s not a problem, but you need to know this: before you can be a good sports journalist, you need to learn to be a good journalist. That means getting your 100 words per minute shorthand, swotting up on public affairs and cramming media law is essential. You need to know a little about a lot before you can become a sports journalist. Indeed, it is not just about really liking football or rugby…sorry! 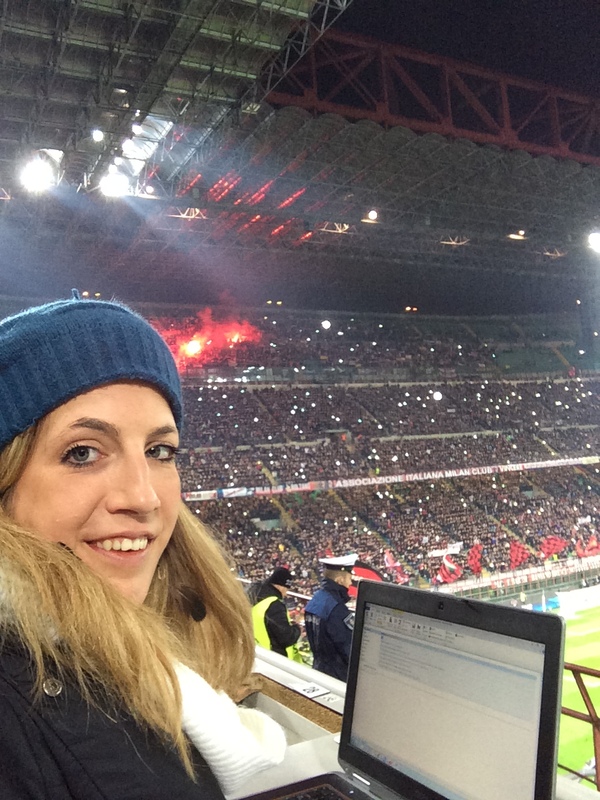 So what does it take to reach your goal and become a sports journalist? Sports journalism is competitive so you’ve got to be prepared to work hard, stand out from the crowd in a marketplace where editors can afford to be selective and deliver when you get your break. David Parsons, editor-in-chief of the UK’s leading sports news press agency Sportsbeat, said: “The key attribute for a successful career in sports journalism is attitude. If you want to become a sports journalist you need to be prepared for antisocial hours – sport happens at evenings and weekends and most sport journalists find their days off are in the week when their loved ones are at work. But don’t expect to get any sympathy for this. 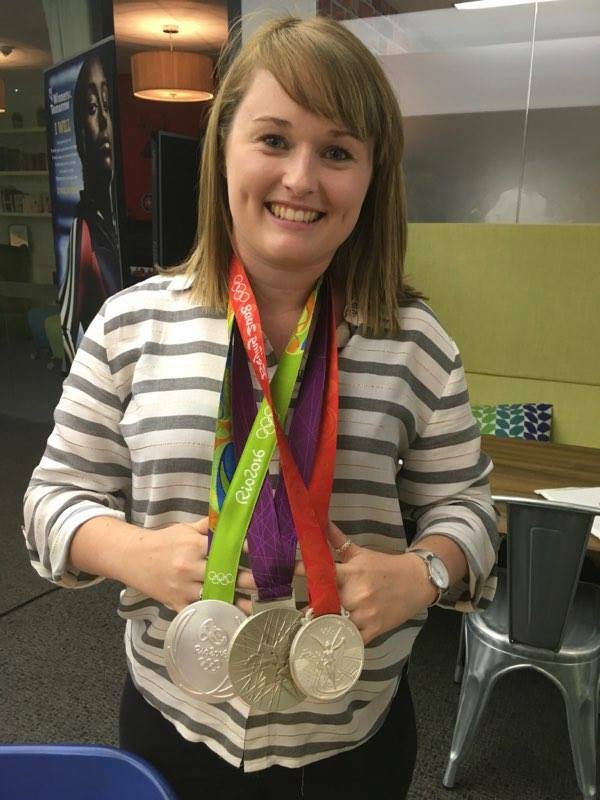 Mr Parsons said: “Sport takes place in the evenings and at weekends, it continues over Christmas, Easter and throughout the summer months – and personal sacrifice is needed to really kick on. “Never turn down an assignment down, always put your hand up to attend an event or interview an athlete, be prepared to miss a friend’s birthday or family event along the way – sports journalism may be unforgiving at times but it is the next best career to actually running out at the Emirates for Arsenal itself. You need to start your sports journalism career path with an open mind – it’s best to know a little about a lot rather than a lot about a little. That means your ability to name every member of the Manchester United treble-winning team isn’t enough. From the World Athletics Championships, to the Freestyle Ski Aerials final to Crufts – you should be prepared to be sent anywhere. You need to generalise before you specialise – most sports journalists don’t even start out as sports journalists. So much of sport is no longer about what happens on the pitch or in a press conference. A sports journalist needs an understanding of business and economics – you need to be able to explain what it means when a club goes into administration and pick apart the financial fair play regulations. And you’ve got to stay up to scratch with media law – sport stars often find themselves in court and you need to know what you can and can’t publish, get it wrong and you can find yourself in contempt of court. You also need to be an aspiring medic – do you know the difference between an anterior and posterior cruciate ligament or the performance-enhancing capabilities of erythropoetin? 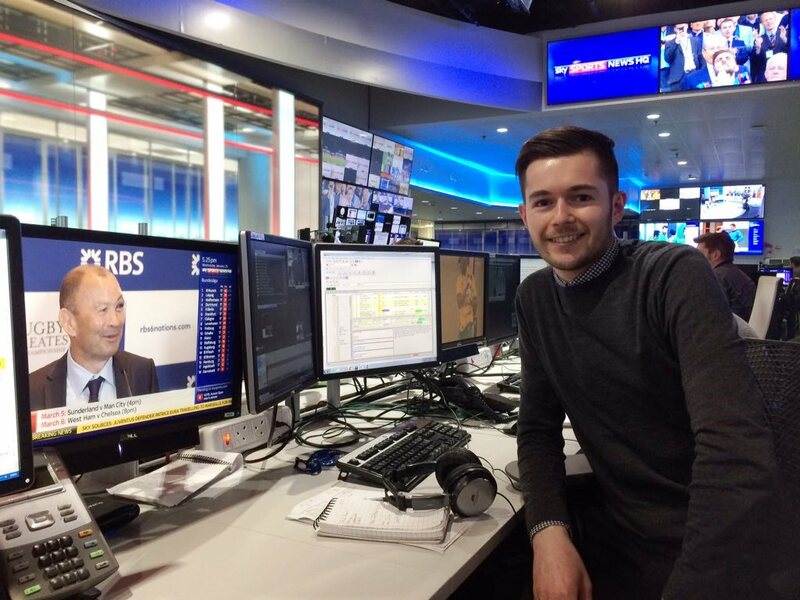 Think you’re ready to become a sports journalist? Keep reading. One of the five golden rules for getting on in journalism is knowing the importance of good sources – you never know if the non-league footballer you met will become a Premier League star. The others are: persistence, understanding the importance of empathy, being inquisitive and being able to write. “Everybody you meet is a potential story, everyone you interview could be useful and crucial to an exclusive further down the line – and you’re only as good as the contacts you make,” Mr Parsons said. Once you become a journalist, it won’t always be glamorous – you’ll find yourself covering non-league football matches in the rain and waiting hours to interview a manager who never turns up, but it’ll all be worth it when you get your first byline on the back page. “There aren’t many professions where you’re paid to watch your favourite Premier League football team or get to spend two months in New Zealand with the Lions – it truly is the best career you can aim for,” said Mr Parsons. And how will you know you’ve made it as a sports journalist? When you’re covering the football team you’ve supported all your life and urging them not to score because you’ll have to re-write your match report that’s due on the whistle. So get off the starting blocks and race towards becoming a journalist with our BA (Hons) journalism degree. What have you learnt on your journalism career path? Let us know in the comments.